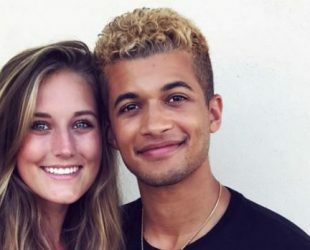 Jordan Fisher was born on 24 April 1994 in Birmingham, Alabama. Is an American actor, singer, songwriter and dancer. He adopted and raised by Rodney and Pat, Is of Nigerian, Greek, Italian and Asian descent.